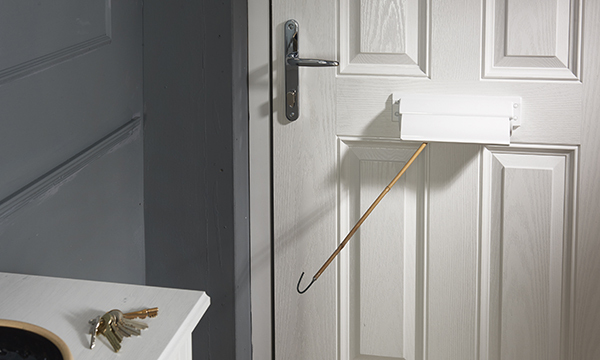 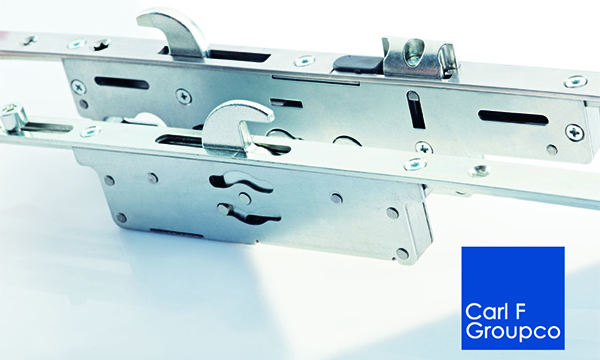 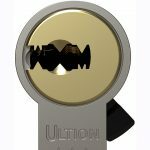 Lock Lock is the only security door handle that carries Sold Secure and is increasingly being sold as a cylinder free option for non-final exit doors. 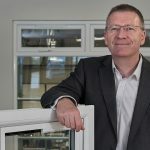 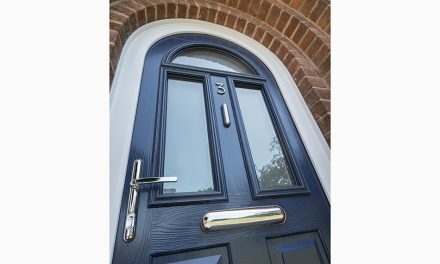 It’s also part of Sweet, a revolutionary door furniture suite that shares the same registered curved shape throughout and that has successfully achieved over 8,000 hours in a salt spray chamber. 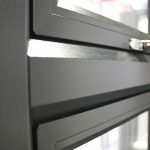 For further information on Brisant Secure and the entire product range visit www.brisant-secure.com, e-mail sales@brisant-secure.com or call 01924 410200. 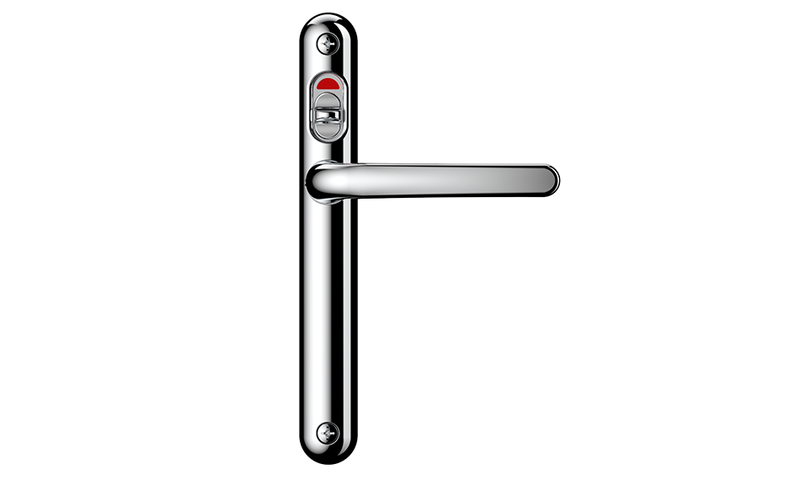 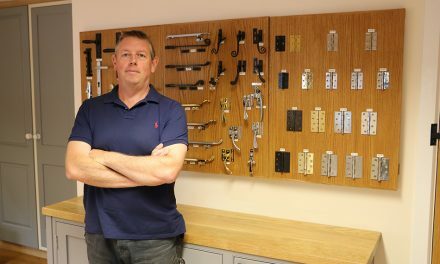 For further information on the award winning Lock Lock handle visit www.lock-lock.co.uk You can also follow them on Twitter @BrisantSecure and @LockLockSecure.